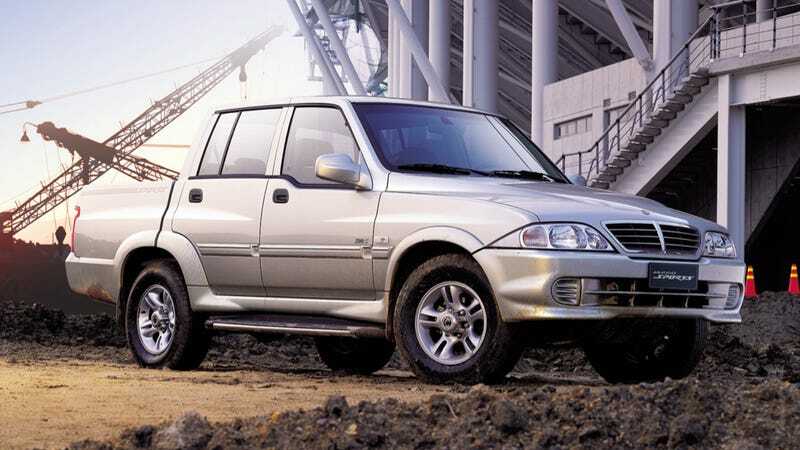 Perhaps no vehicle looks more mismatched than the SsangYong Musso Sports. Perhaps no vehicle looks more mismatched than the SsangYong Musso Sports. This makes it perfect and charming and good.